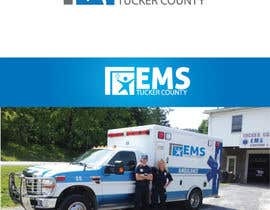 We are a not-for-profit ambulance authority located in Parsons, WV. 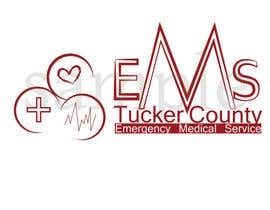 We are looking for a modern logo for use on a wide variety of media, such as business cards, flyers, pamphlets, t-shirts, decal stickers, and for use on our upcoming website. Please attempt to limit colors to a maximum of 3-4, but if you feel more is needed for a great project, then by all means do it! 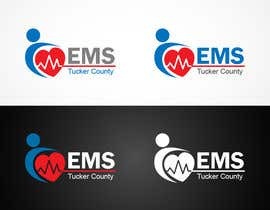 We would also like the design to be presentable as a single color, for use on t-shirts. This is not a requirement, more like a want, please do not compromise the quality to meet this want. 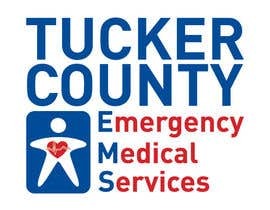 Attached is several pictures of our ambulances, just for motivation! Hi, please check #66 . I appreciate your feedbacks. What do you feel is missing from #47 ? 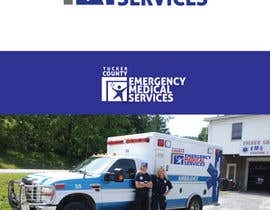 Would like to see some of the future submissions vary from EMS to its spelled out version of Emergency Medical Services. Thank you all for your submissions! We may have to choose multiple winners! I left a private message with your artwork. gldhN, please see your private message board. Hi, what are the things you didn't like on #8? I left a private message on your submission.